You can also choose to get a trial of the non-toxic personal care and home cleaning essentials and the trial of the whole-food based supplements. You will have to pay shipping, but I suggest choosing all 3 of the trials: you’ll pay the same $5.95 shipping fee even if you order them all. This is a subscription service, but you can cancel at any time. 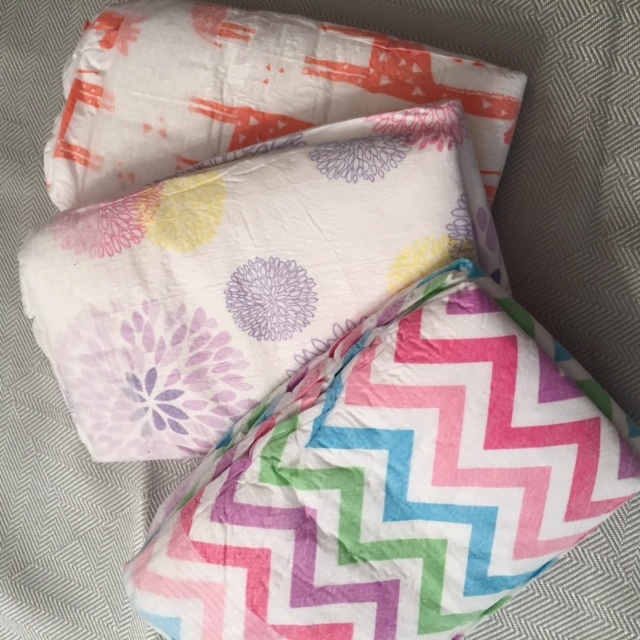 If you stay on the diaper bundle plan, they’ll send you six jumbo packs of diapers per month and 4 packs of wipes for $79.95 a month (with free shipping). That makes the diapers around $12 a pack, which isn’t bad for organic plant based diapers. Do you guys use Honest diapers? What do you think of them?